Welcome to the April 2018 edition of 'The Swoop' - our monthly newsletter featuring the best of what's happening across Liverpool and Merseyside. Covering everything from music to theatre, films, clubs and comedy, The Swoop provides a range of handpicked highlights from the region's cultural calendar. WRONG Festival - 3 weeks to go! WRONG Festival have announced the set times for the unmissable second-year outing of the vital oddball rock music festival. 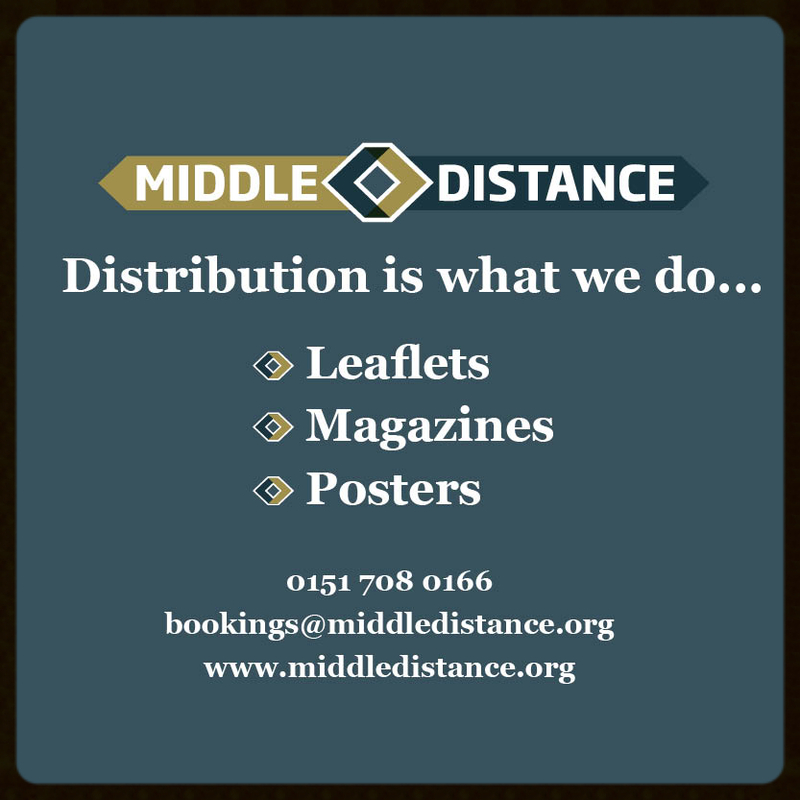 Set to take place on the 28th of April 2018 at Liverpool Docklands, they’ll be shining a spotlight on talent from both the burgeoning local, and UK-wide, Freakscene. Set times can be found on WRONG Festival's website here. Liverpool Mental Health Consortium presents Liverpool Mad Pride 2018 - back for its third year and more bonkers than ever! The musical line-up includes The Loose Moose String Band, Ukulele ensemble the Strumbrellas, freak folk outfit Mamatung, and headliners from the US - Chanel and the Circus. The audience will be treated to spectacular displays from Freefall Aerial Circus; Secret Circus have curated performances from Claire De Lunacy, Jollyboat, Rowena Gander, Ruby Dagger, Cheri Whambam & Zaina Zuzu, and belly dancing from T Maxwell & H Rawlinson. 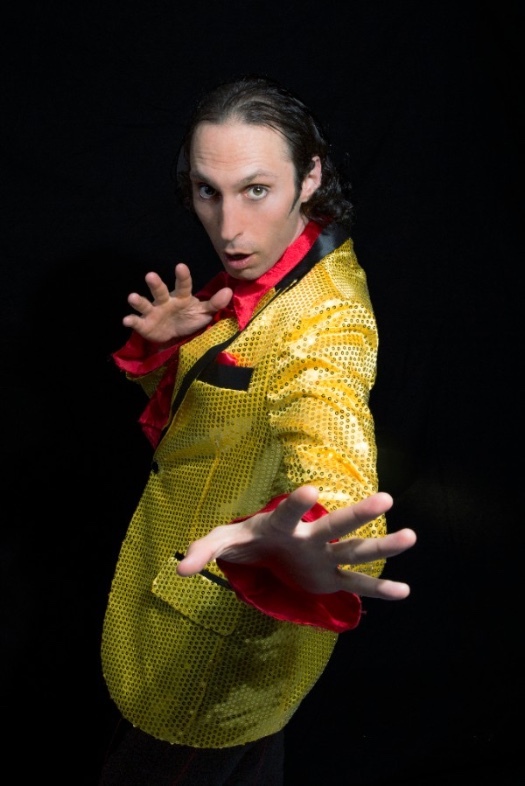 Teatro Pomodoro (Cabaret from the Shadows) presents an extract from Farrucchio Peru, a one-man variety show of absurdity and, for want of a better word, Madness. 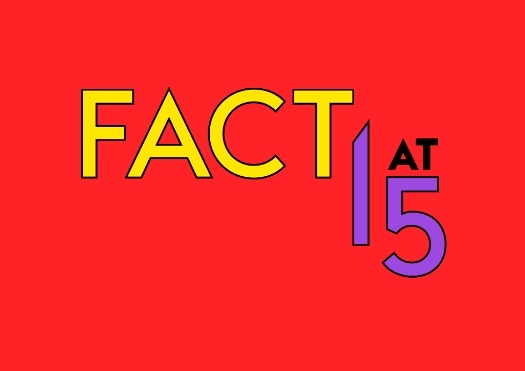 FACT will be celebrating their 15th birthday with a special line up of music, art, performance, film and experimentation - the best in everything FACT. Highlights from the party programme include artist and musician Graham Dunning, a brain controlled film screening from Richard Ramchurn and an original musical composition from John McHugh with the Royal Liverpool Philharmonic Orchestra. FACT will also be taking over 24 Kitchen street to present an extended DJ set of psychedelic, immersive techno from Aurora Halal. The question is often asked, just how sane is The Mad Professor? Judging by the contents of his character, the results of his recordings and the variety of artists who have passed through his legendary Ariwa Studios, he’s certainly one of the sanest producers around. 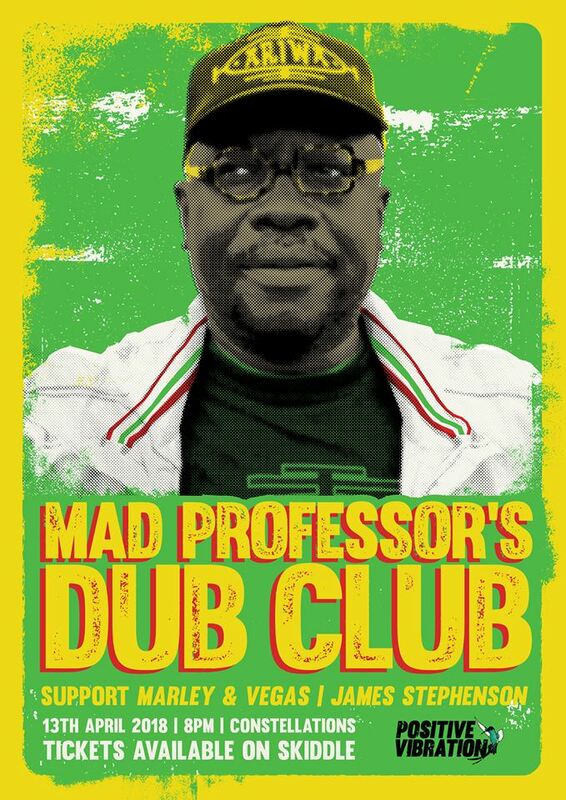 Regarded as one of the leading producers of dub music’s second generation, Mad Professor was instrumental in transitioning dub into the digital age. He has collaborated with reggae artists such as Lee “Scratch” Perry, Sly and Robbie and Horace Andy, as well as artists including Sade, Massive Attack and The Orb. Hot on the heels of their last social, Healthy Souls present their next event at St Brides Church with more yoga practice, more quality nutritious food and more entertainment. 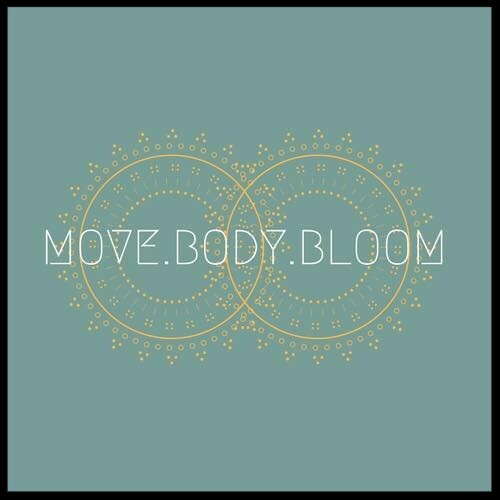 The evening will begin with a Hatha Yoga practice by Healthy Souls Co-Founder Natasha, followed by delicious and locally sourced thai food and vegan dessert. 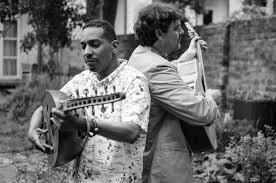 This month’s musical accompaniment will come from Anwar Ali & Dave Owen. Liverpool Tattoo Convention celebrates its 11th year anniversary this May with another three days of world class tattooing, live music and entertainment. Renowned for its innovation, non-stop entertainment and atmosphere, the event will include over 250 UK and international tattoo artists, the UK Tattoo Awards, tattoo competitions, 2 stages of non-stop live music from some of the countries finest bands, stunt shows, fire shows, burlesque and plenty more glitz and glamour. Following the success and building on the legacy of seven consecutive years of their Festival of Music & Arts, Threshold are returning to the Baltic Triangle on April 13th & 14th to bring you a special, scaled down mini-festival and industry event, and now the first and second wave acts have been announced. Over 2 days with long-term partner venues District, Unit 51 and Baltic Creative, Across the Threshold will showcase a snapshot of some of the North West’s and UK’s best grass roots music, visual arts and innovative performance, alongside industry panels from key Liverpool music figures. 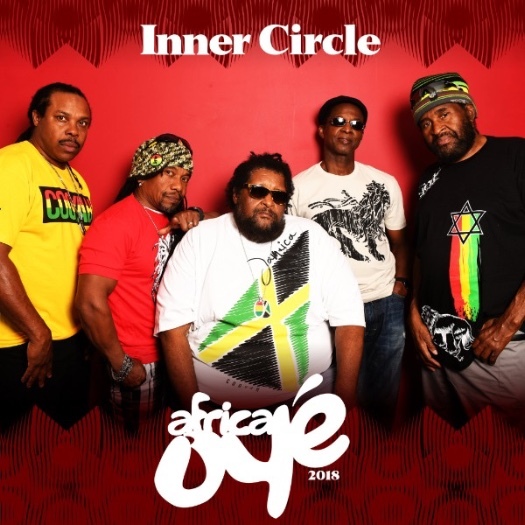 Reggae legends Inner Circle will close this year's Africa Oyé festival in Liverpool as the Grammy-winning band celebrate their 50th anniversary in style. The iconic group known for such hits as “Bad Boys” and “Sweat (A La La La La Long)” with their signature style of pop-oriented Jamaican beats and energy will no doubt make their set in Sefton Park one to remember. 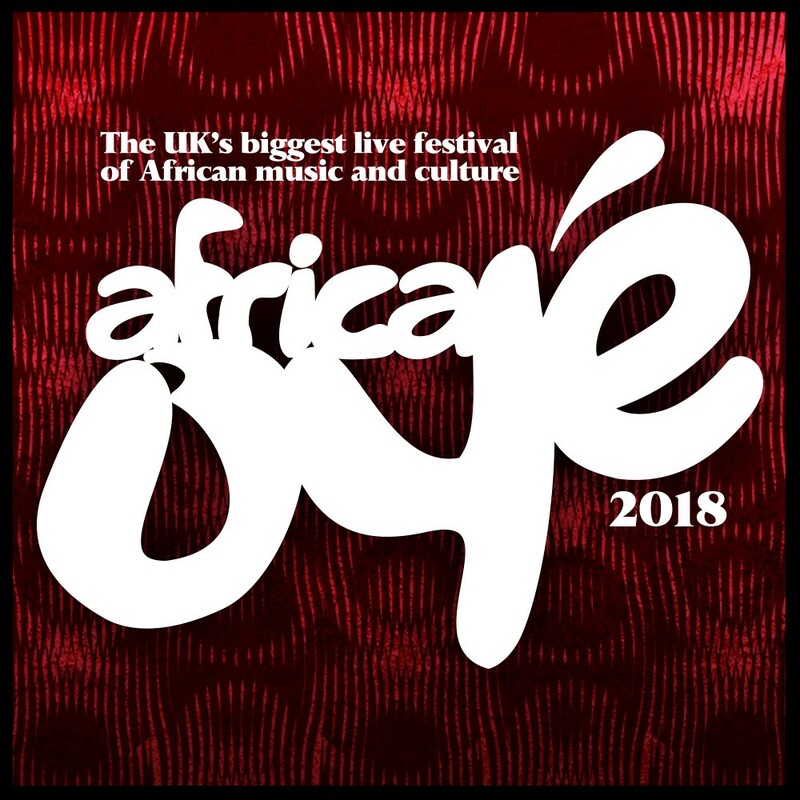 Also performing at the 2018 festival is singer-songwriter Binhan, who broke through in Guinea Bissau back in 2008 with his refreshing songs of love and hope. Also pioneering kora player, Sona Jobarteh will be returning to Africa Oye following her 2016 performance at the festival. 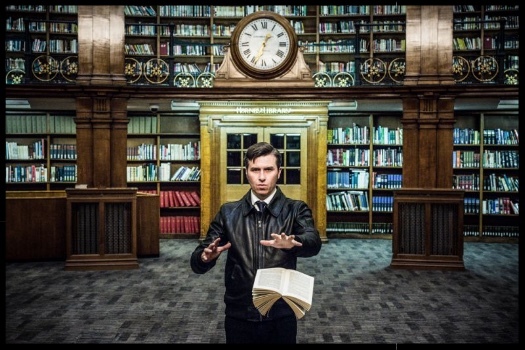 Liverpool-based songwriter Nick Ellis headlines an 'experiment in community' at the iconic Ullet Road Unitarian Church in a collaboration with Mellowtone. 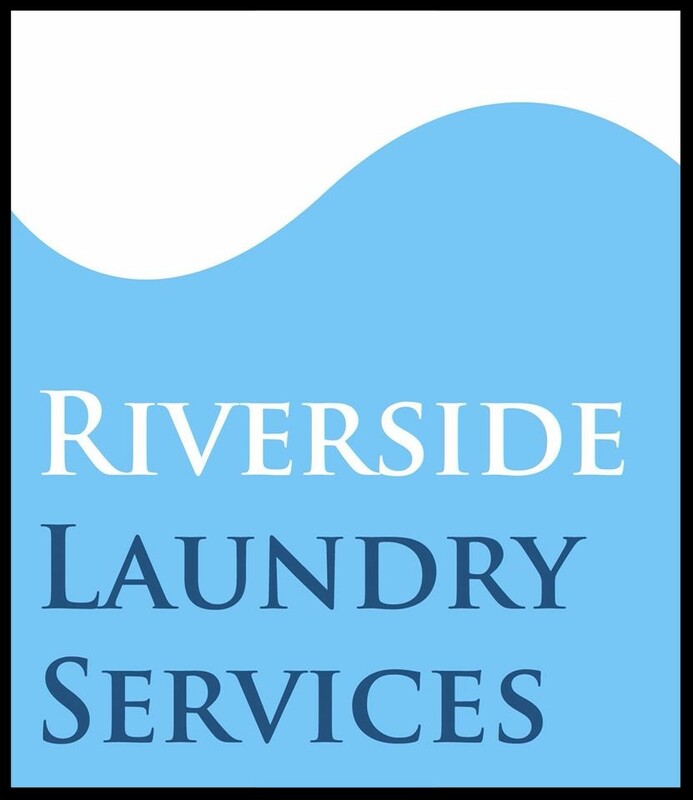 Support on the night will be from Reid Anderson, Campbell L Sangster, Ali Horn and Roy. There will also be an exhibition of photography from John Johnson and Robin Clewley on display. 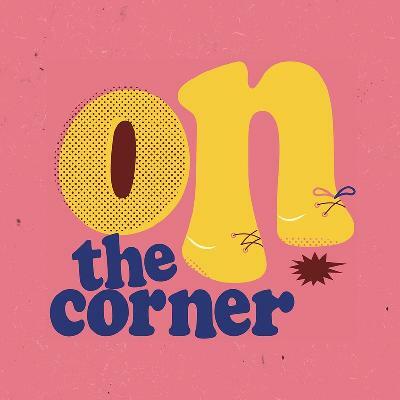 On the Corner is a brand-new three day event taking place in Liverpool’s Baltic Triangle. Confirmed headliners include: Vels Trio plays Madlib’s “Shades of Blue”, Fatima & The Eglo Live Band , Werkha , Yazmin Lacey and DJ sets from Mafalda (Melodies Intl.) 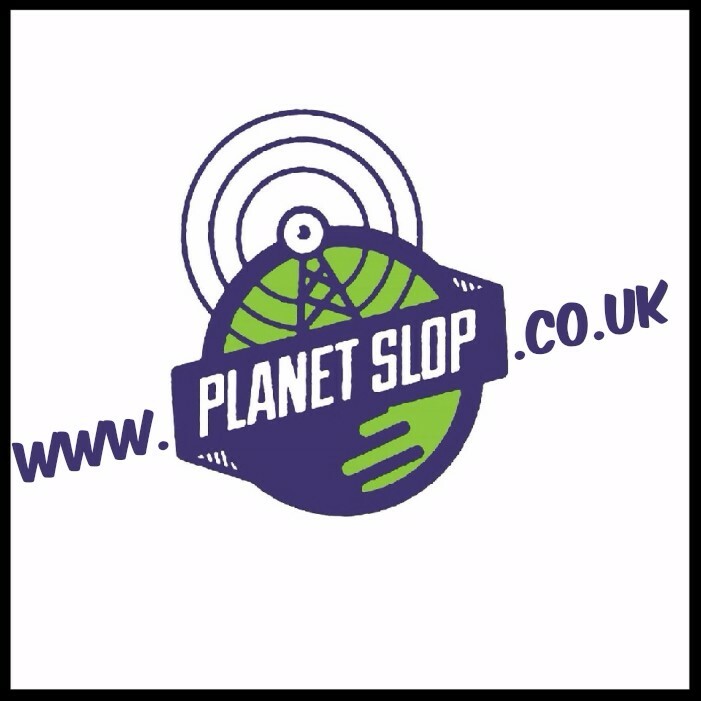 and Aaron L & Harri Pepper (Stamp The Wax). 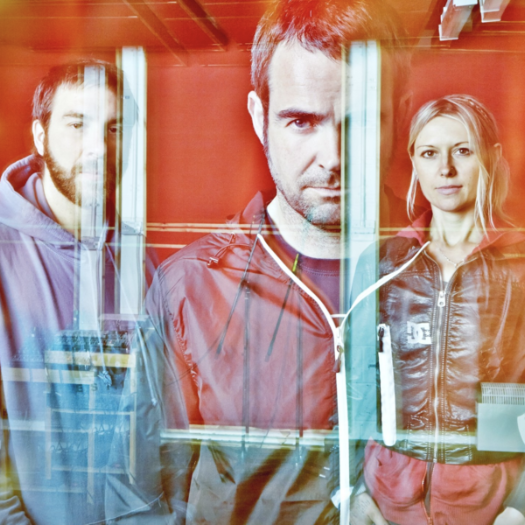 The event launches on Friday 27th April with a city debut from Vels Trio. Saturday is set to showcase a line-up of the UK’s most progressive artists, across an unprecedented sprawling Constellations site. Sunday sees the space transformed into a melting-pot of creative workshops, pop-up food stalls and an independent record label market. 81 Renshaw will be opening its doors at 7.30am serving teas, coffees, bacon butties and veggie sausage sandwiches. 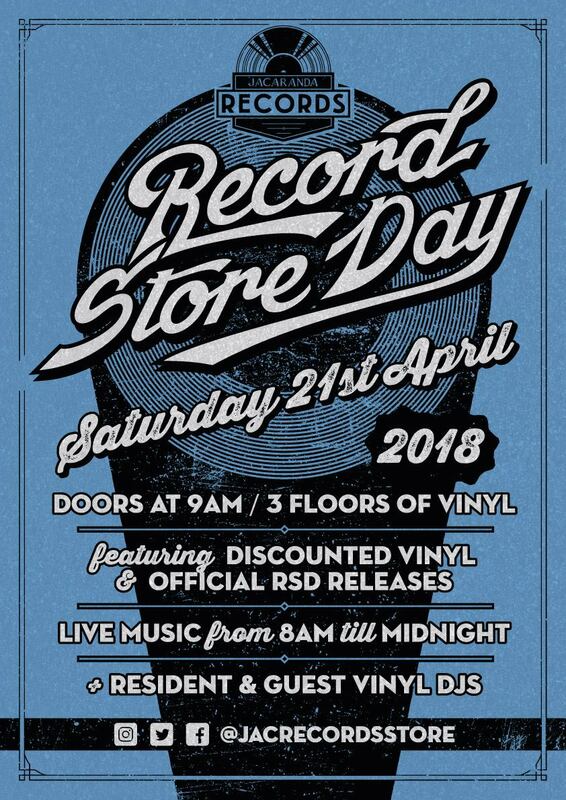 The Venue Space Market Place opens from 8am stocking a huge selection of Limited Edition RSD releases as well as live entertainment throughout the afternoon. A collaboration between the Anti Social Jazz Club and the Merchant Pub. A weekend of neighbourhood jazz vibes with Nightcrawler Pizza, Bido Lito, Bold Street Coffee, Useless Wooden Toys Society, Jacaranda Records & more.